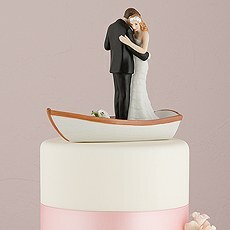 Share love, laughter and the adventure of travelling with Weddingstar travel wedding theme accessories. 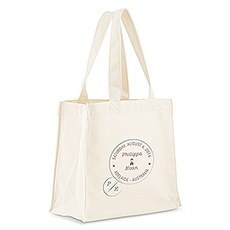 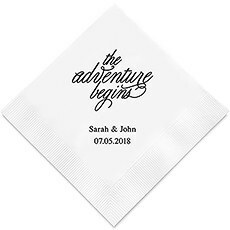 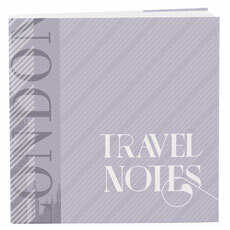 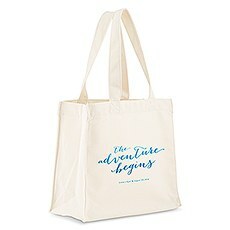 The desire for adventure is present in items such as wedding stationery, signs, tote bags, favours and aisle runners. 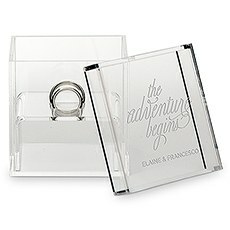 Browse this collection to discover adventurous supplies for your nuptials and reception.Have Suitcase Will TravelThere's nothing that says, "I love to travel" more than a suitcase, and you can find cute and clever ways to incorporate this iconic image into your theme. 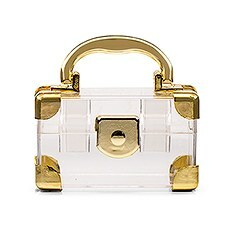 Miniature luggage inspired by vintage suitcases and contemporary suitcases make great table decorations and party favours. 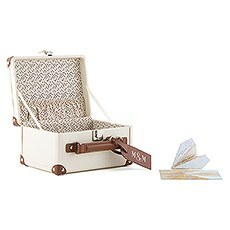 We offer multiple style choices, so you can choose how you want to use these prominent accessories.What goes with decorative suitcases? 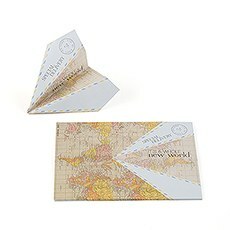 Vintage paper shipping tags, which were early versions of modern luggage tags. 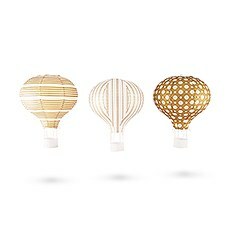 Made of paper and twine, these tags have an aged appearance for authenticity. 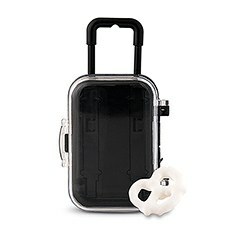 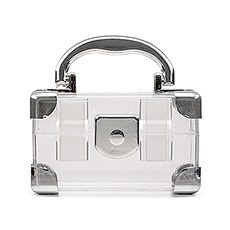 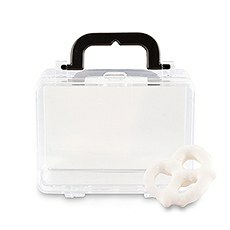 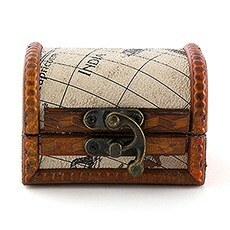 Attach the tags to mini suitcases and use them as table place settings or guest party favours. 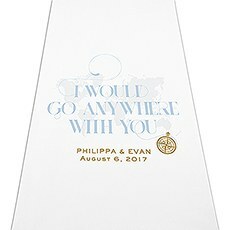 They also make a cool decorative accent for the wedding album.Global AccentsCapture the excitement of sharing stories of your travels with vintage travel wedding theme postcards, postage stamp stickers, metal charms and chocolate. 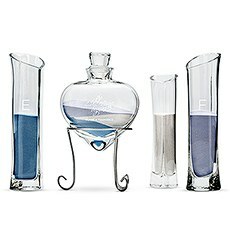 Create decorative table accents and party favours using one or more of these imaginative items. 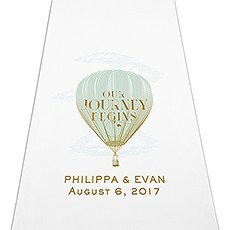 Personalize a postcard style thank you card, and stick scenic stamps on any style of die-cut cards, wedding invitations and goodie bags. 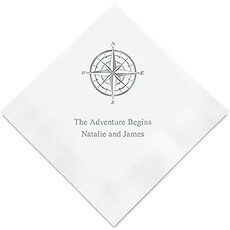 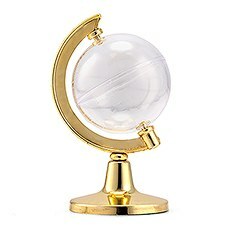 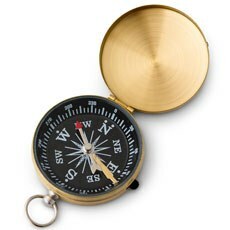 Another idea is to pair a neat party favour compass with compass charms and theme napkins, capturing that feeling of globetrotting adventure.Nice TouchesMake a wedding cake even more special with adventurous cake toppers. 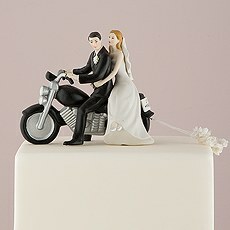 Find toppers featuring the bride and groom doing fun things such as going for a drive, boating or riding a motorcycle. 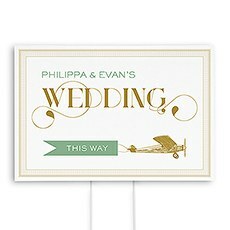 Add excitement to your adventure themed wedding with airplane signs, favours and stationery. 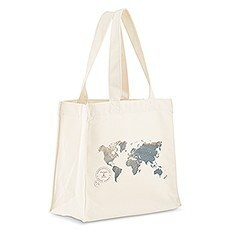 Hot air balloons and global maps are other interesting images you can blend into this theme with ease.